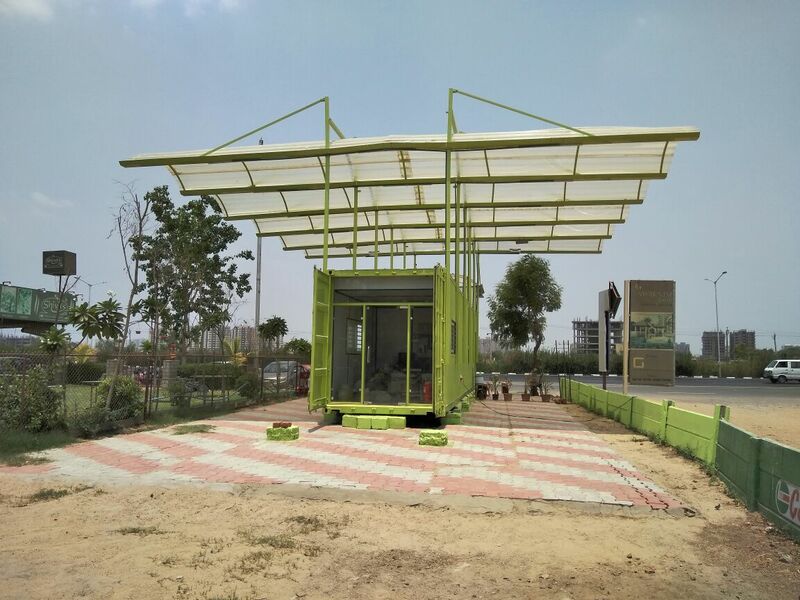 A building that’s standing alone has no importance until, there are streets, neighborhood places and a city where it belongs.Likewise, a company stands nowhere until it has expanded its associations with the outside world. 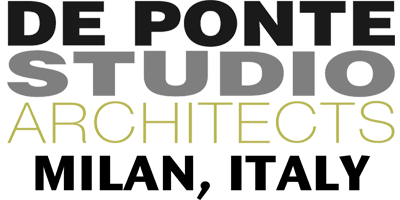 Dot10 has partnered with numerous companies to provide state-of-the-art and technologically advanced products and services, to create a diversified portfolio and serve our clients with innovative and 360 degree solutions. 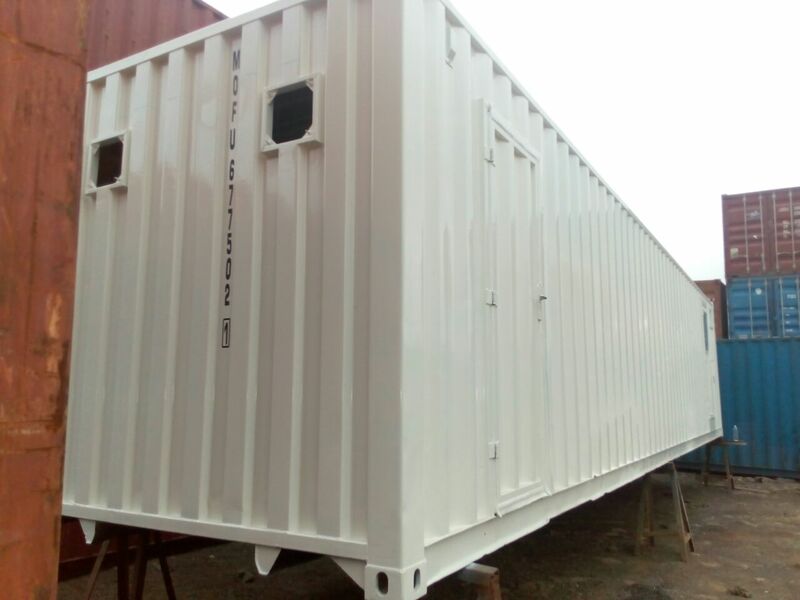 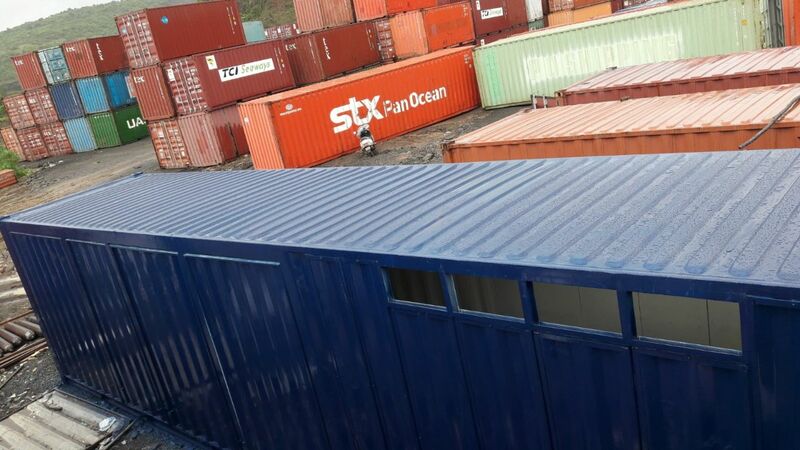 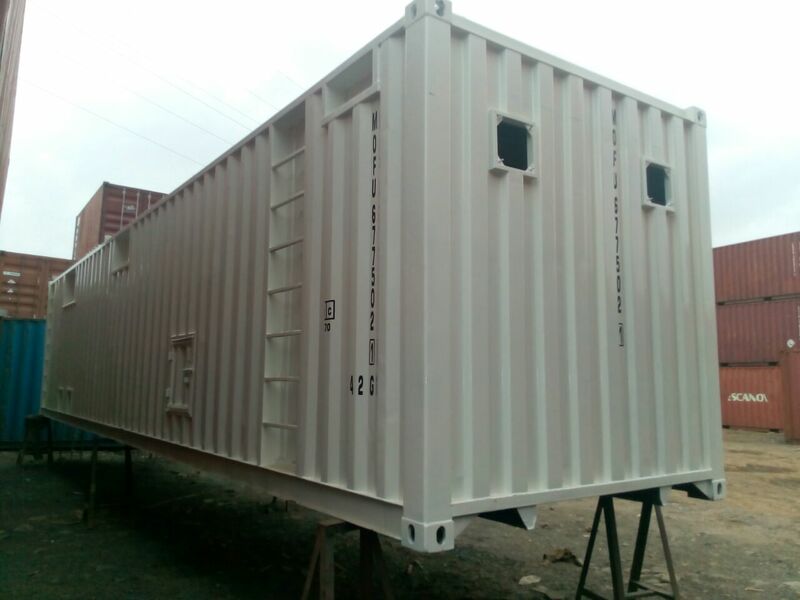 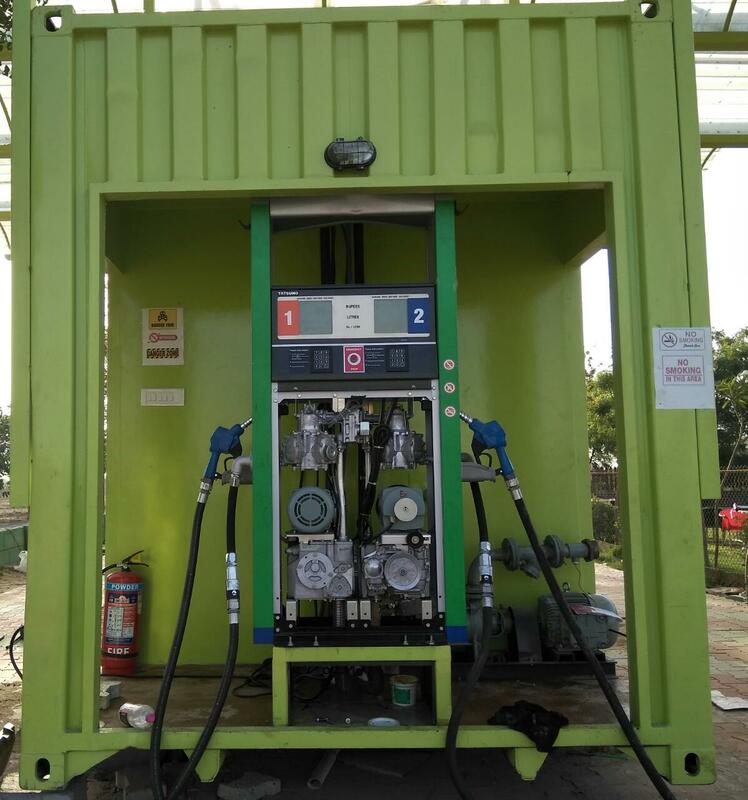 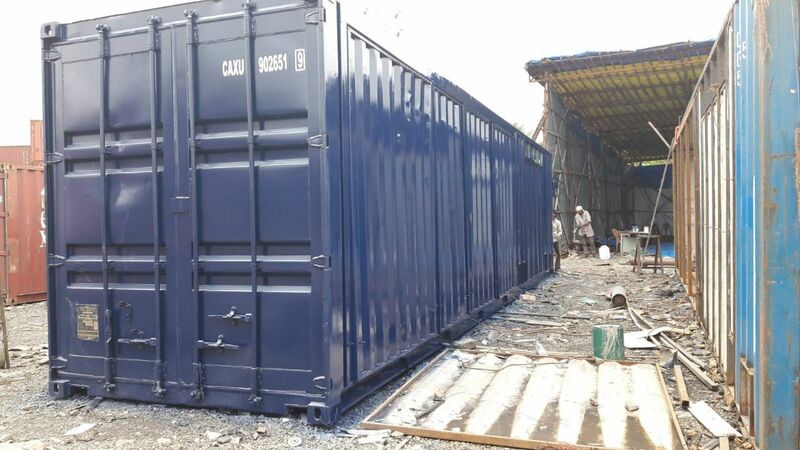 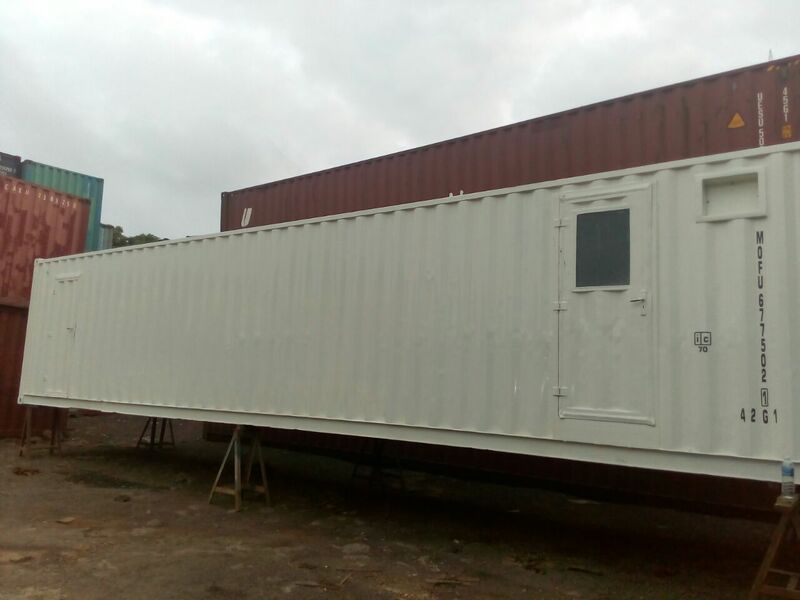 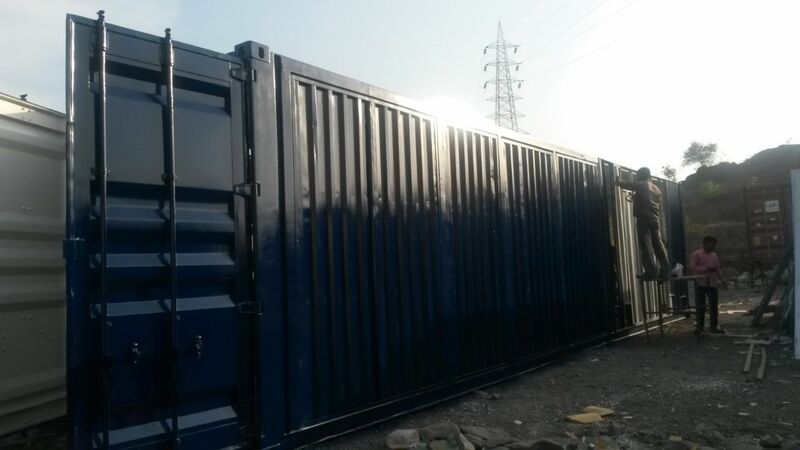 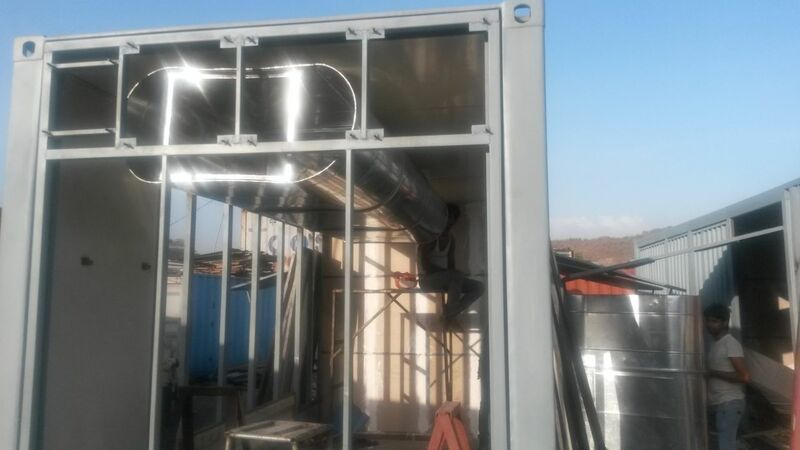 Dot10 partners with a specialized company fabricating customized containers. 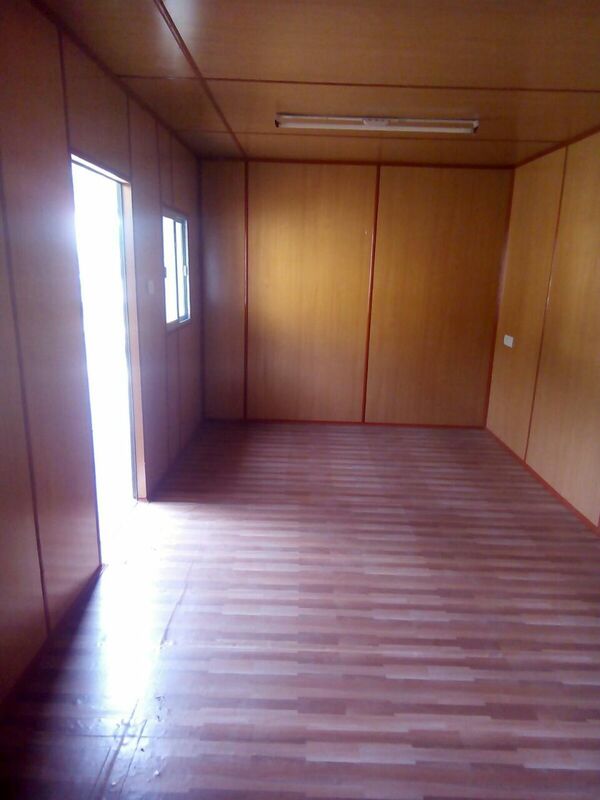 Bring to the industry, a unique and urbane office space and a storage facility. 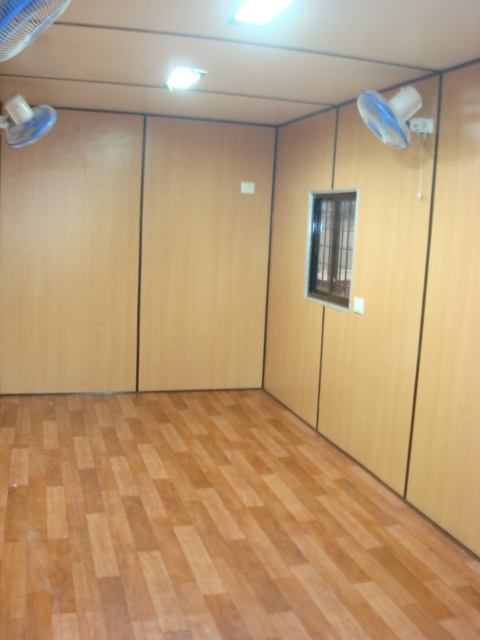 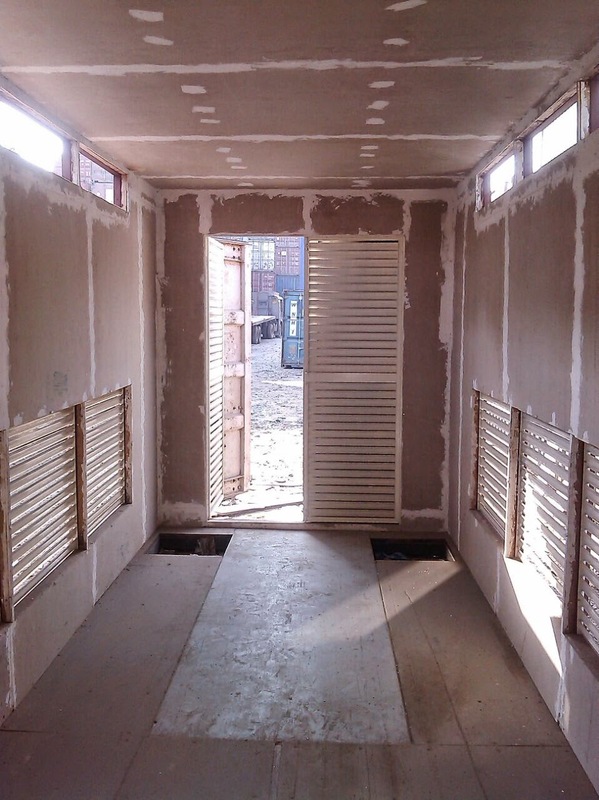 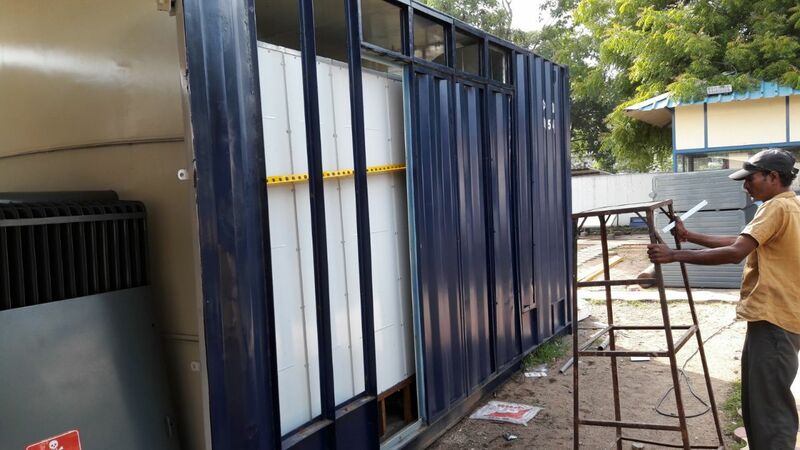 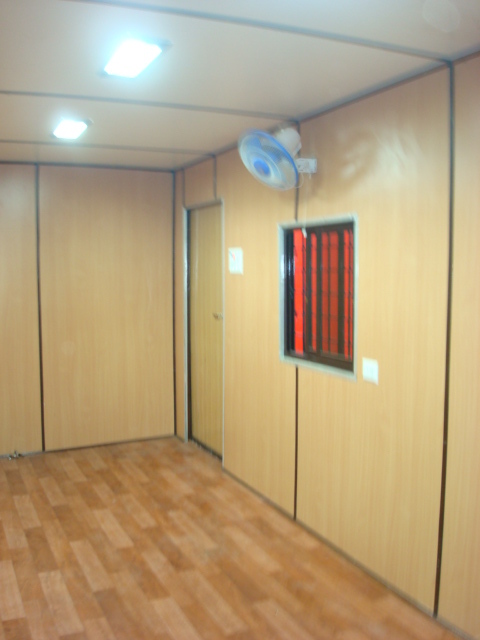 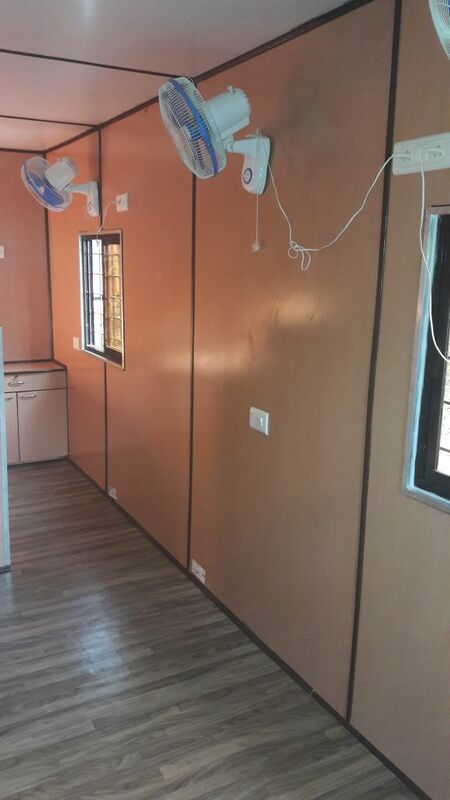 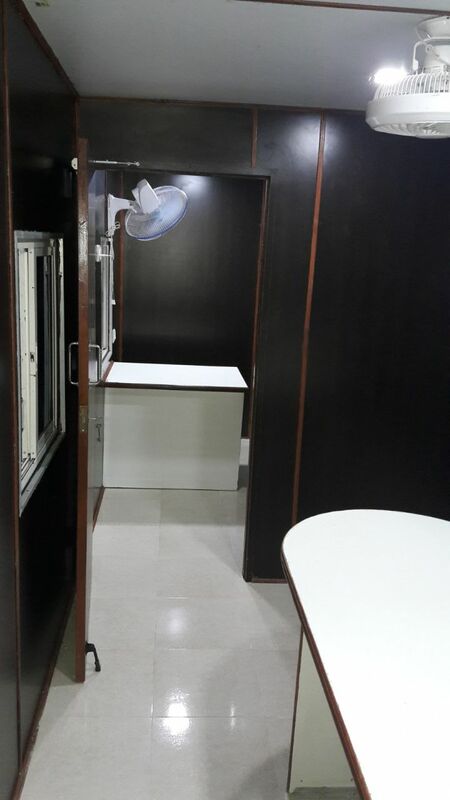 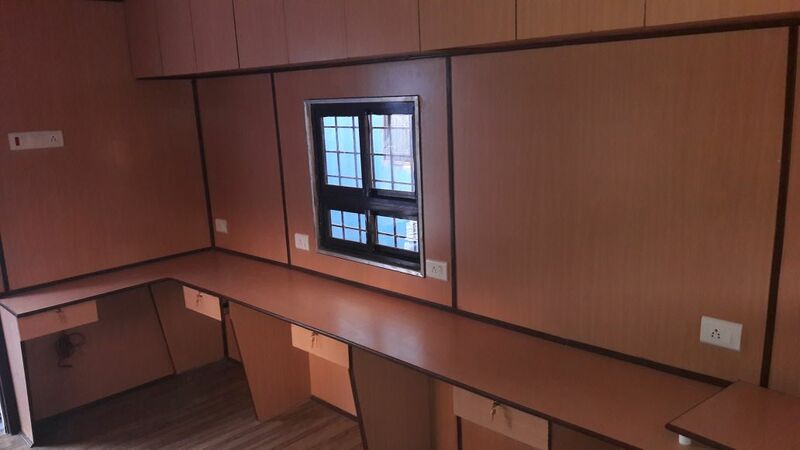 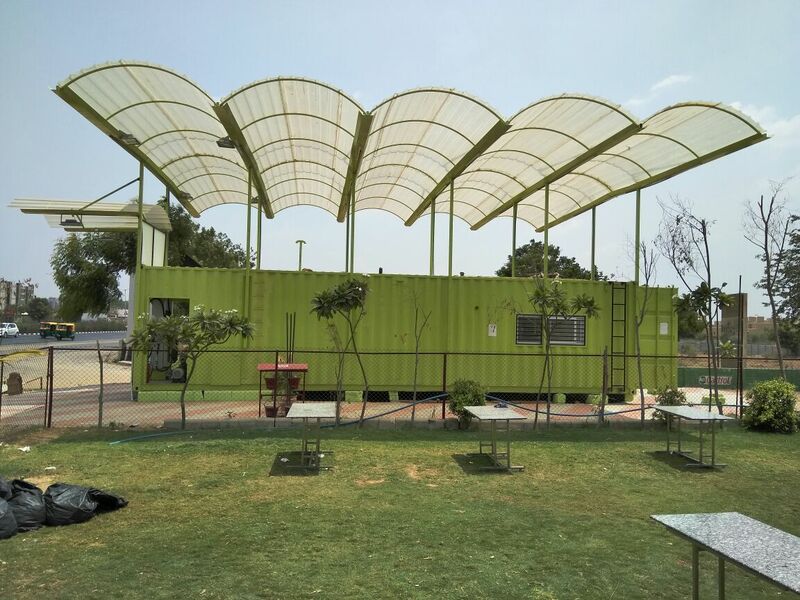 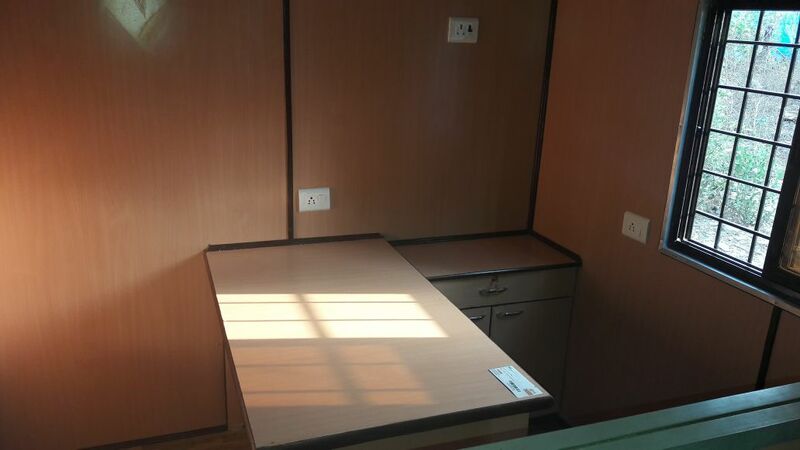 Dot10 has brought on board, a specialized company which creates customized spaces from containers. 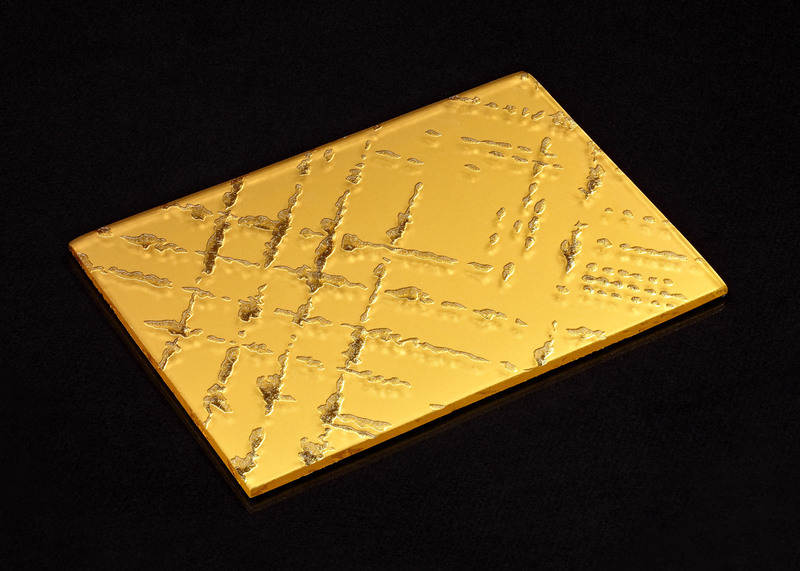 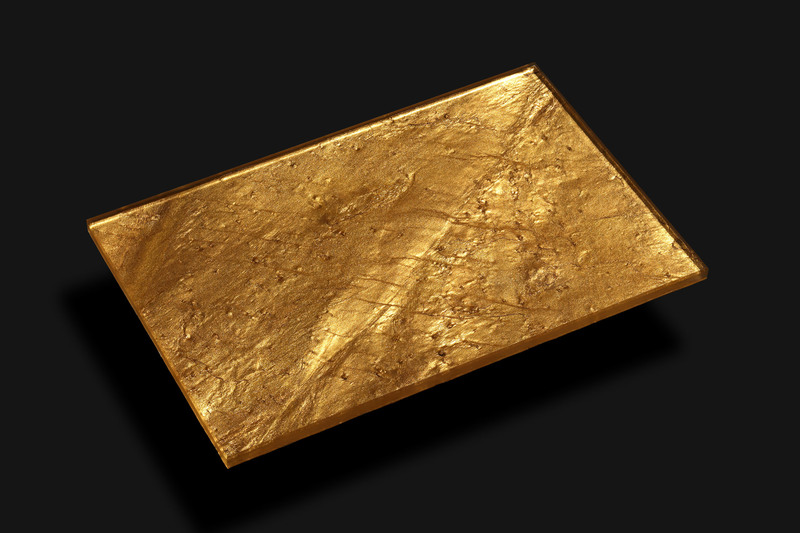 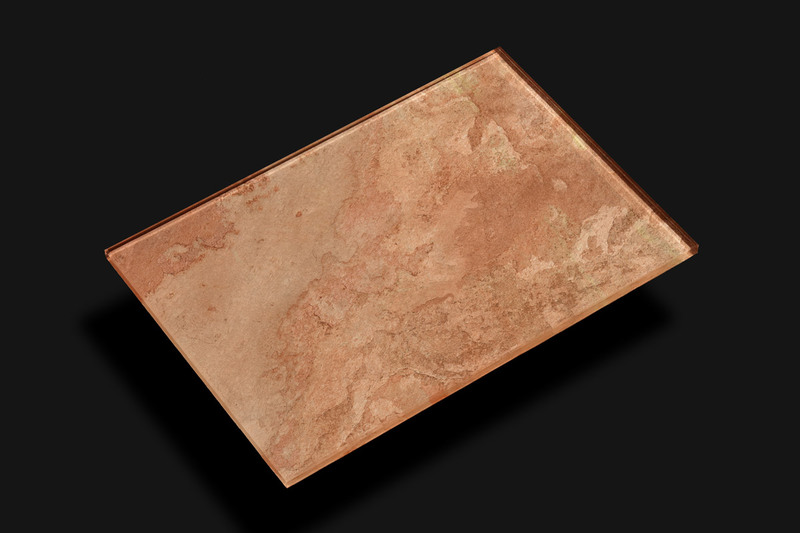 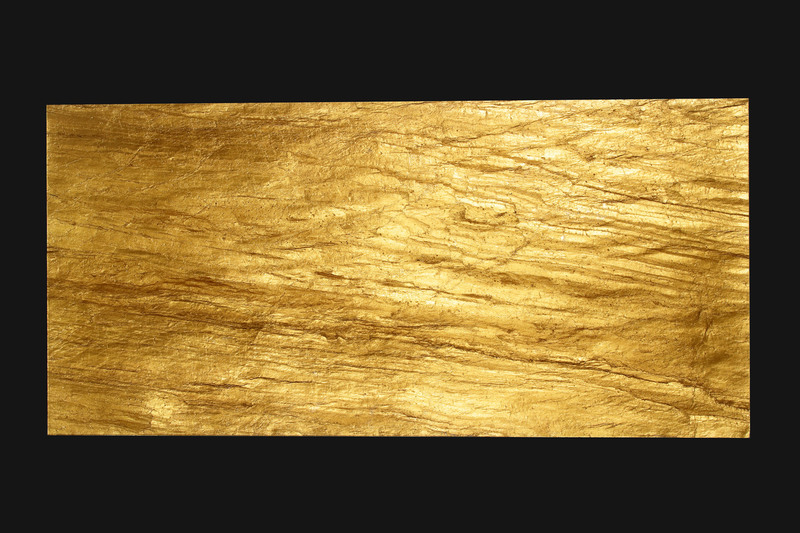 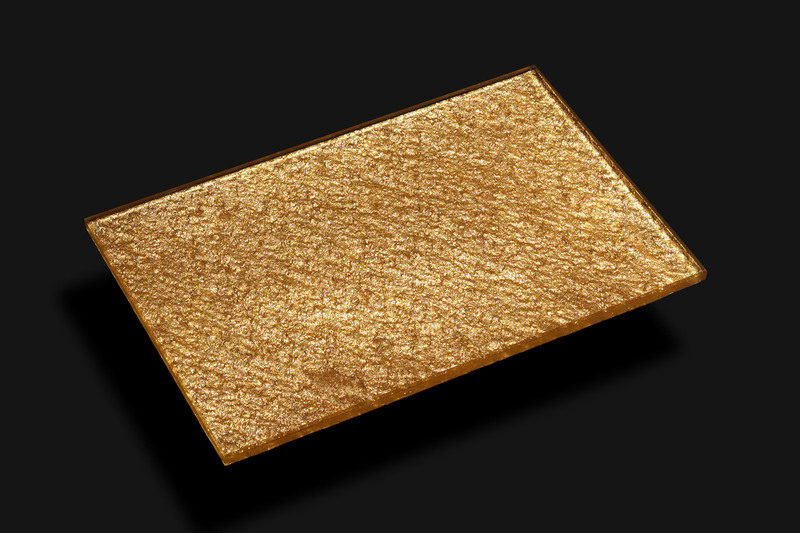 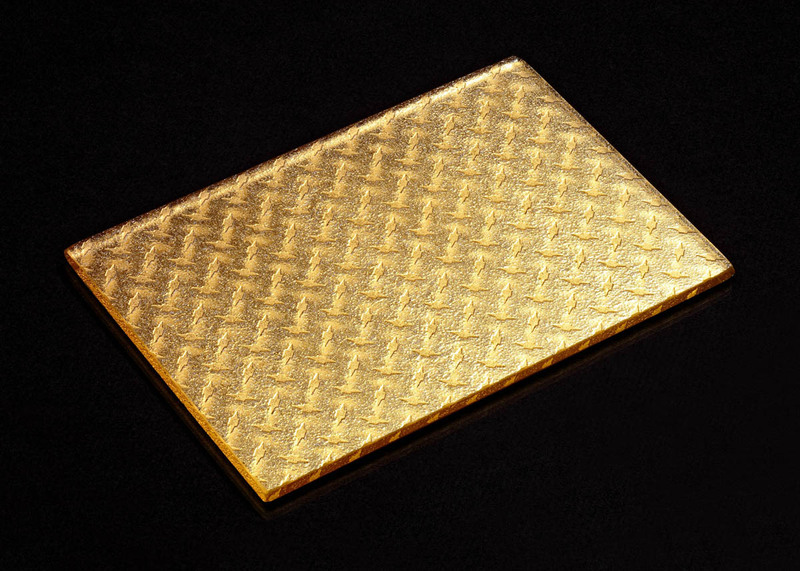 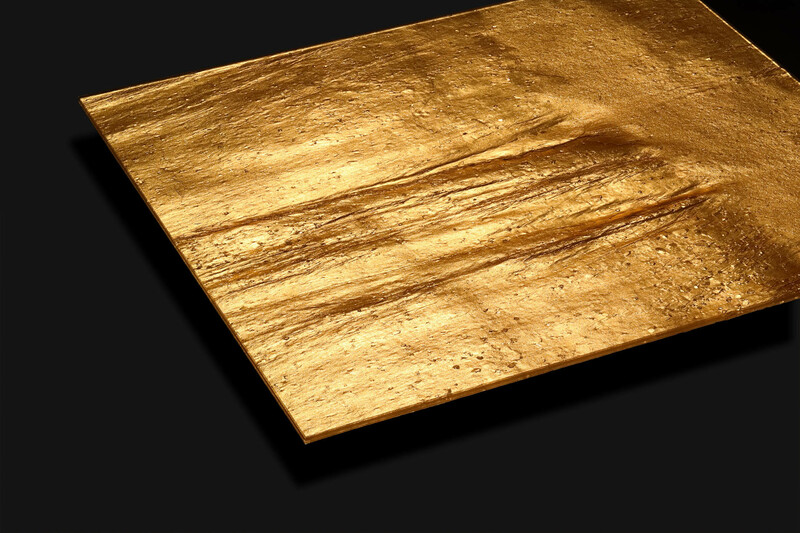 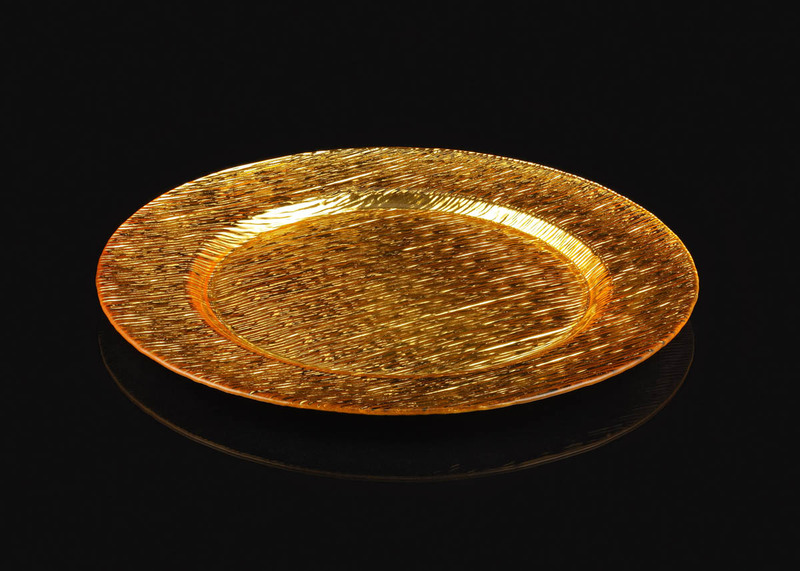 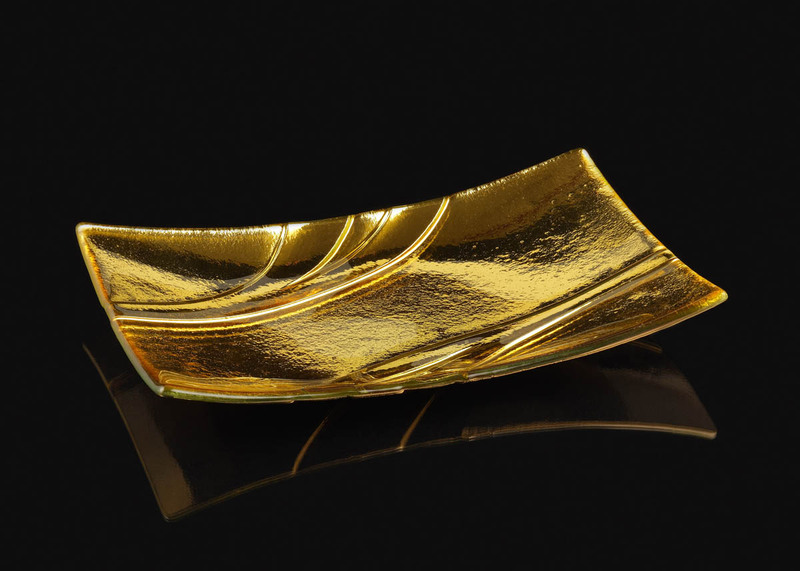 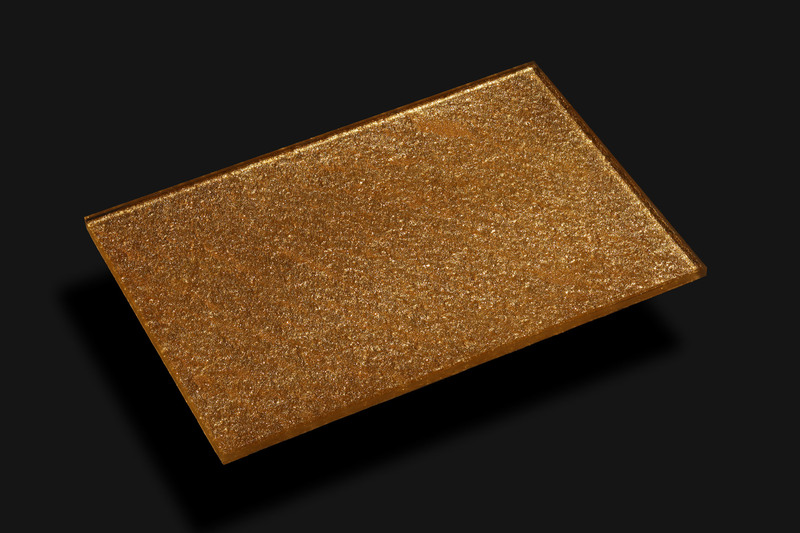 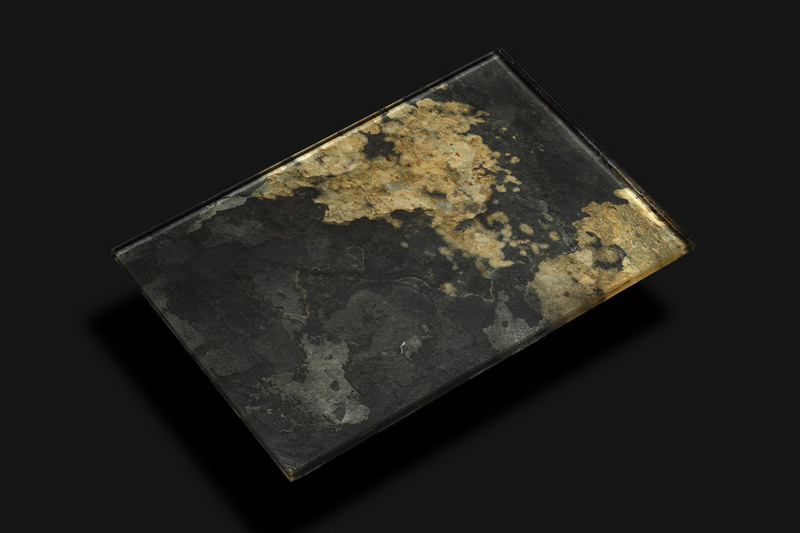 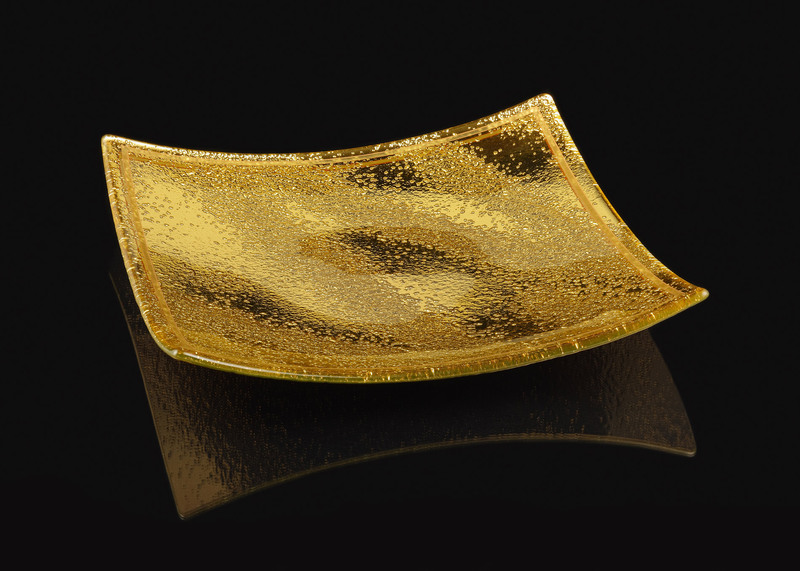 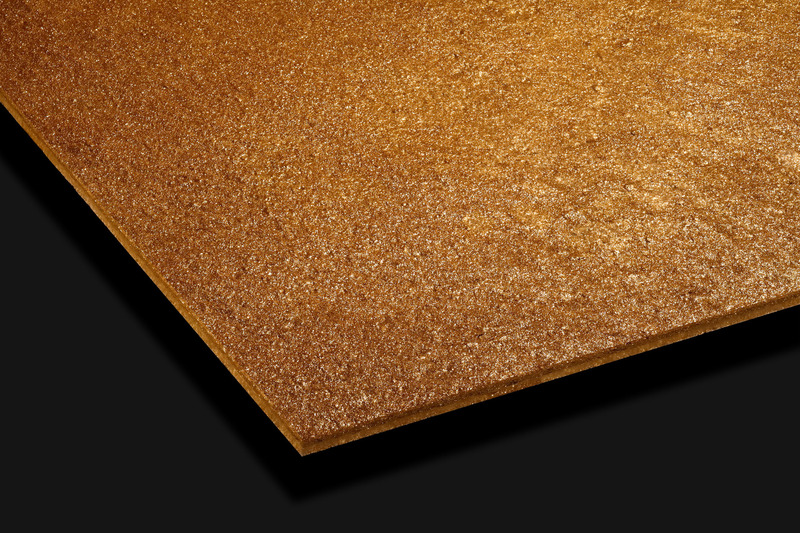 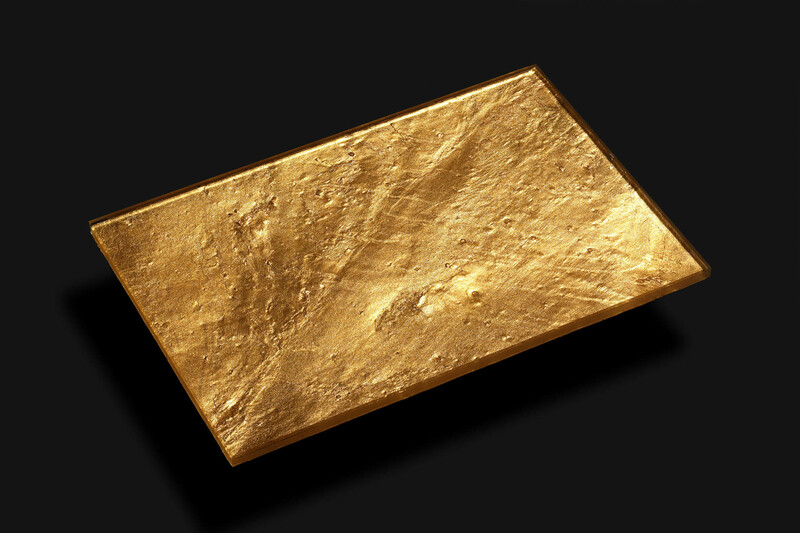 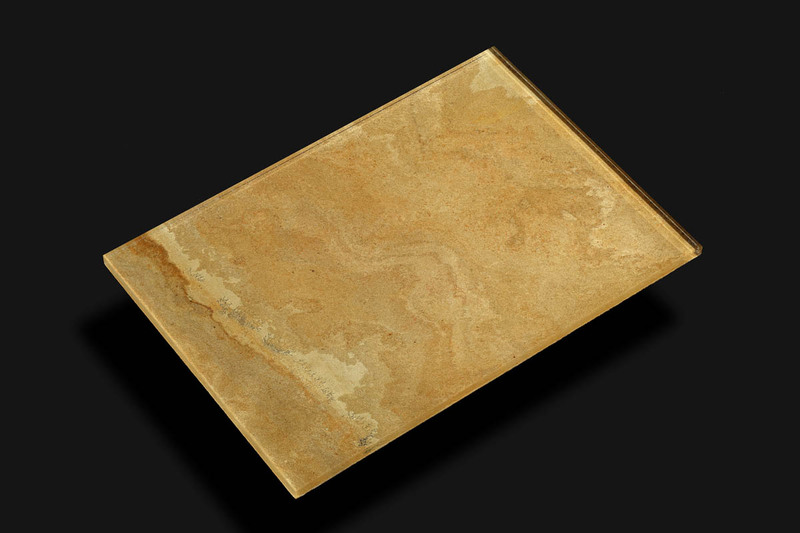 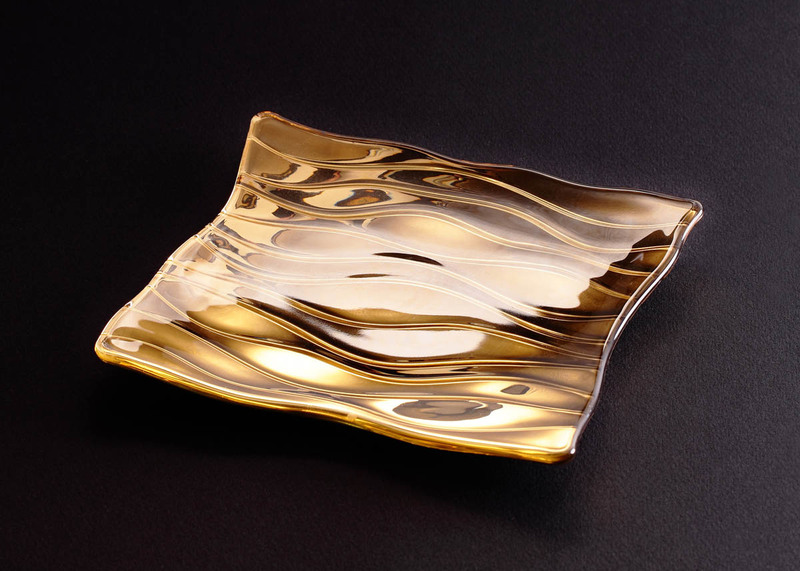 Bringing to you an exclusive line of wall and floor panels that are made with 24 Carat Fine Gold. 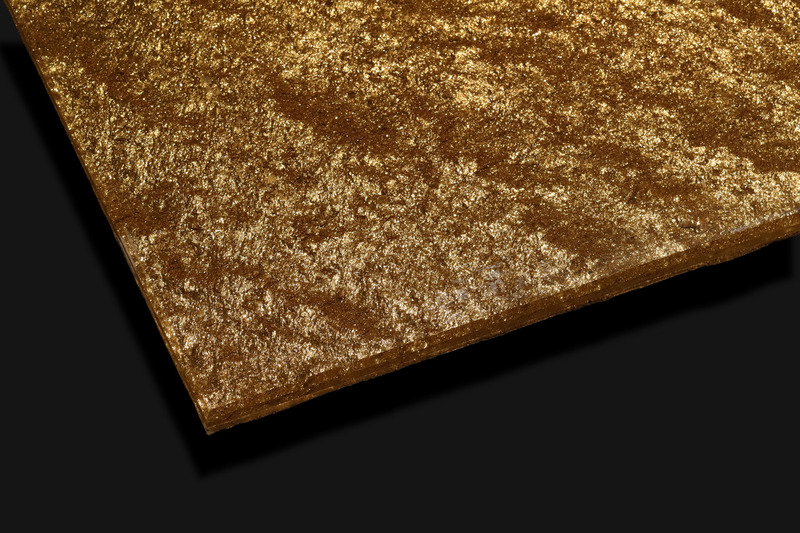 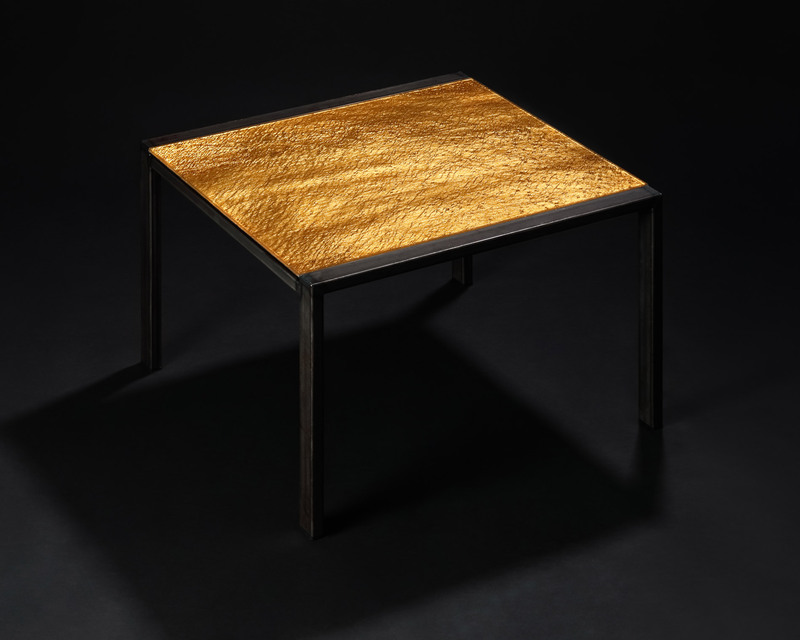 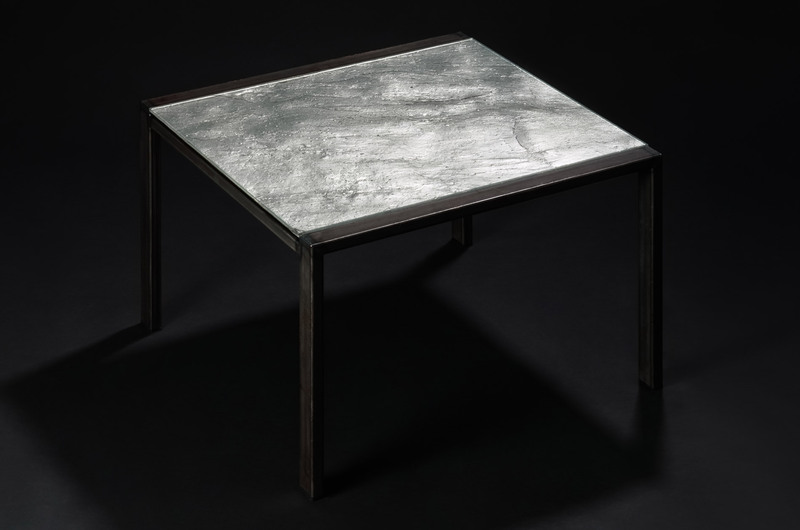 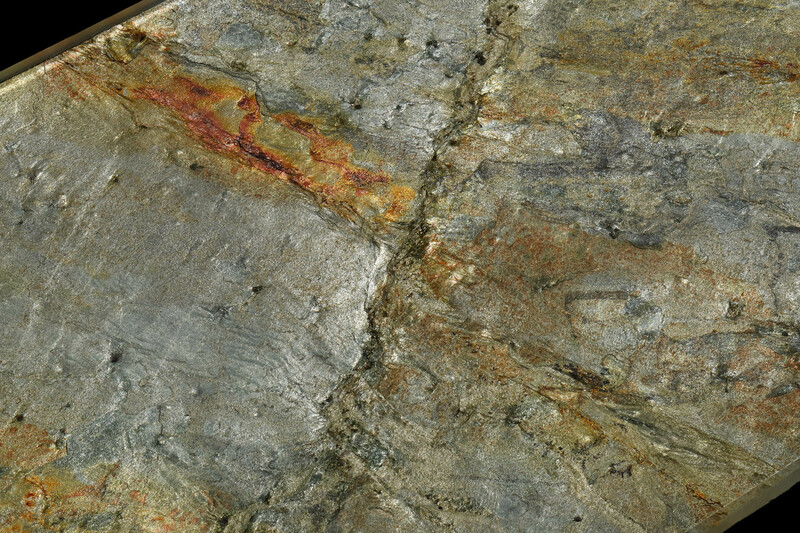 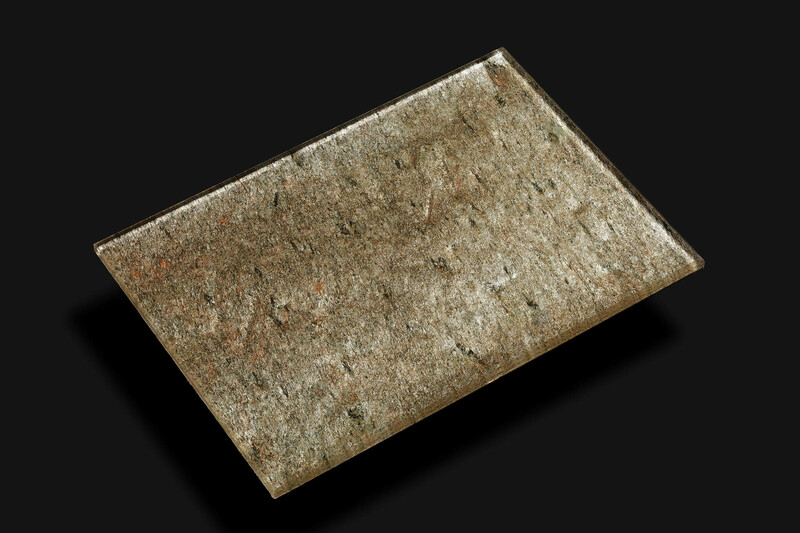 The unique Deauro technology enables the fabrication of this stunning surface that unites a fascinating aura of luxury with usability and resilience. 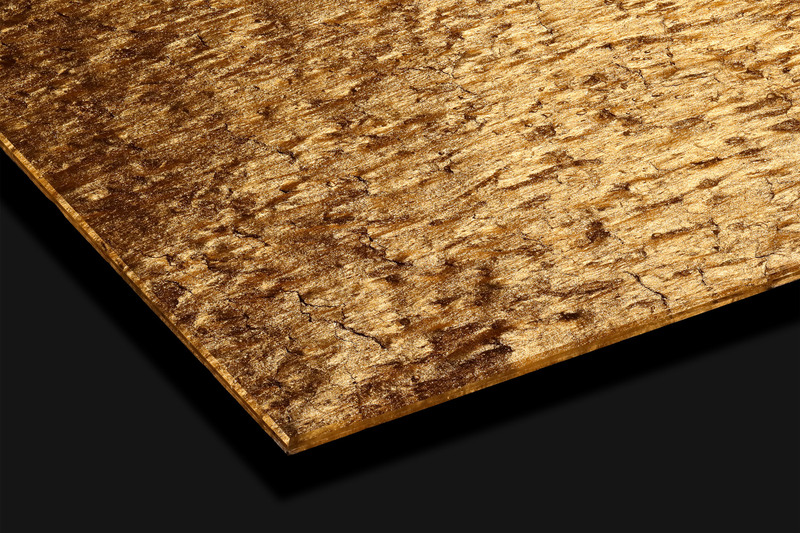 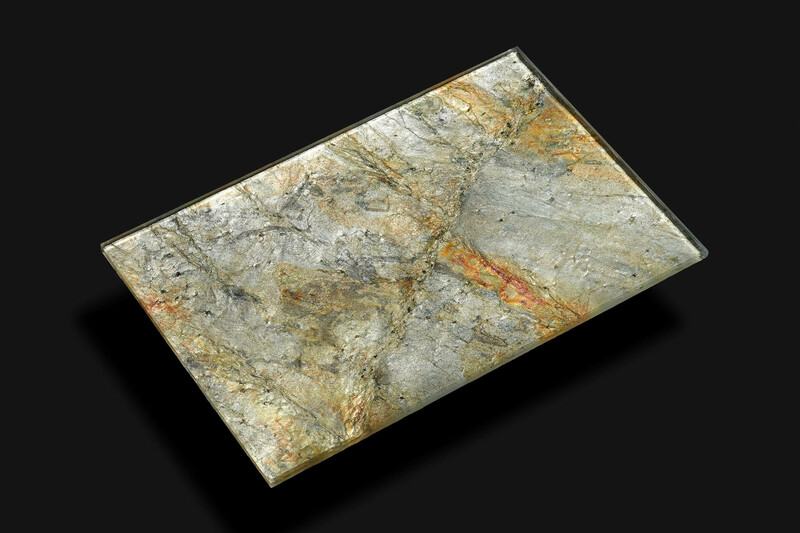 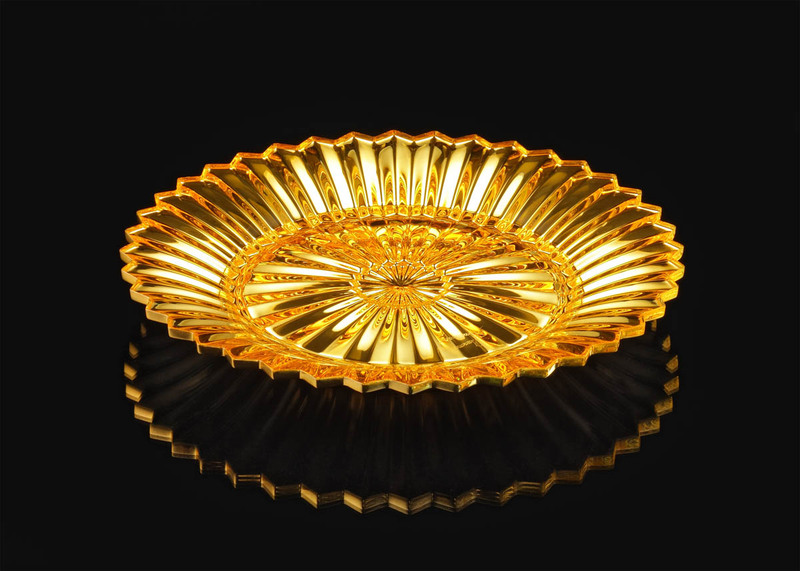 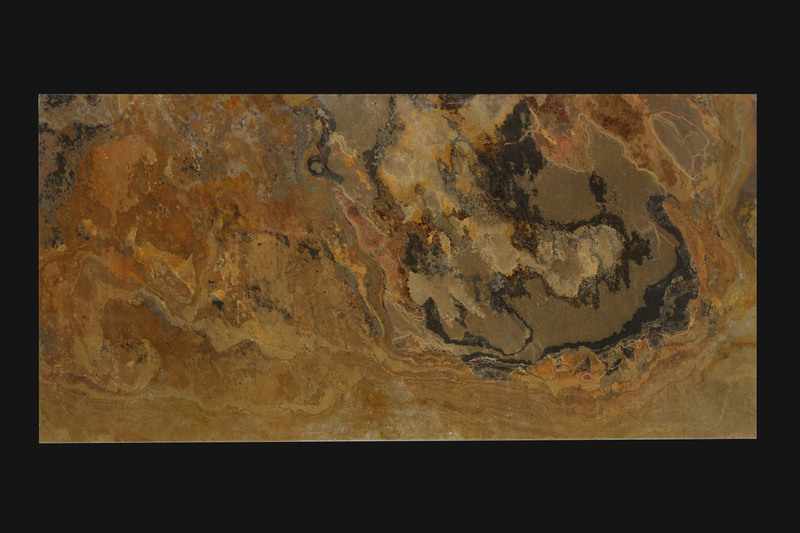 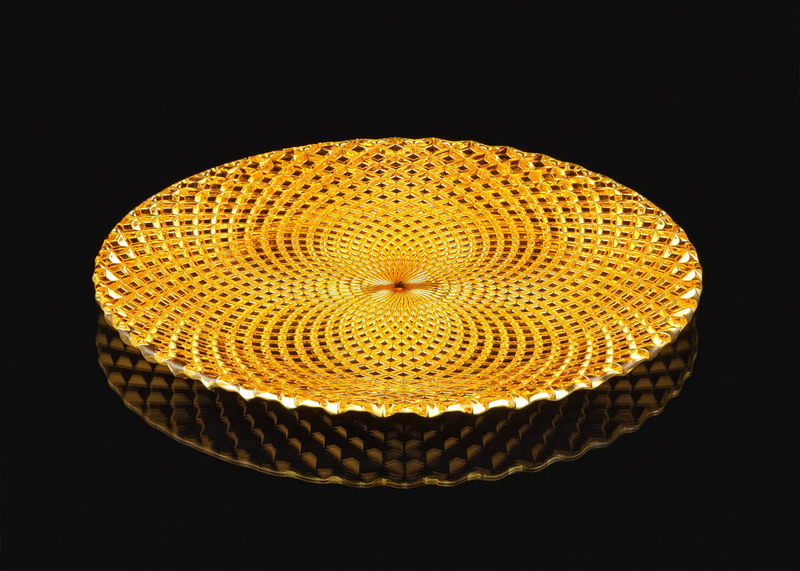 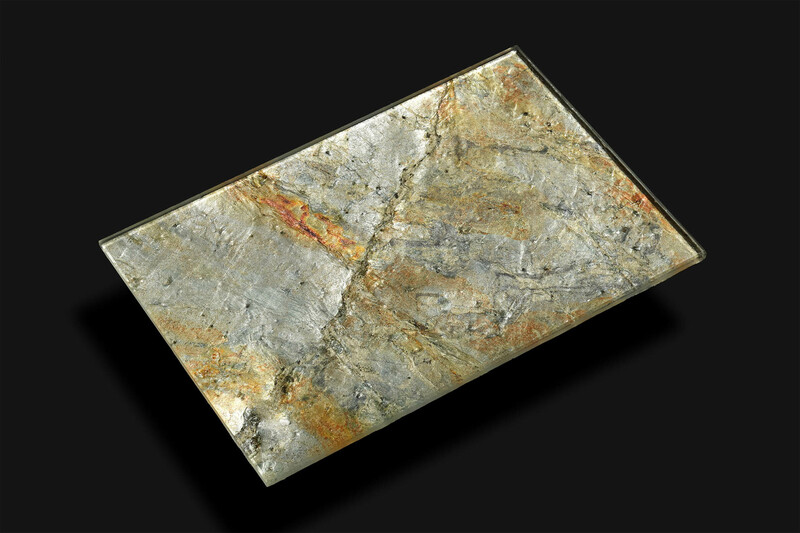 The brilliance of quality materials used will transform any floor, wall or ceiling into a breathtaking object of art. 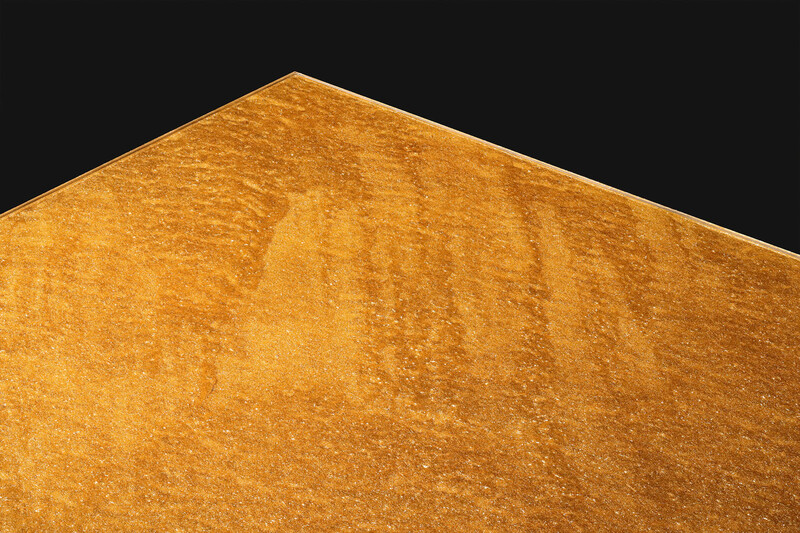 Introducing a new generation of Stone-Coated steel roofing that is made using raw materials produced by the world’s leading manufacturer. 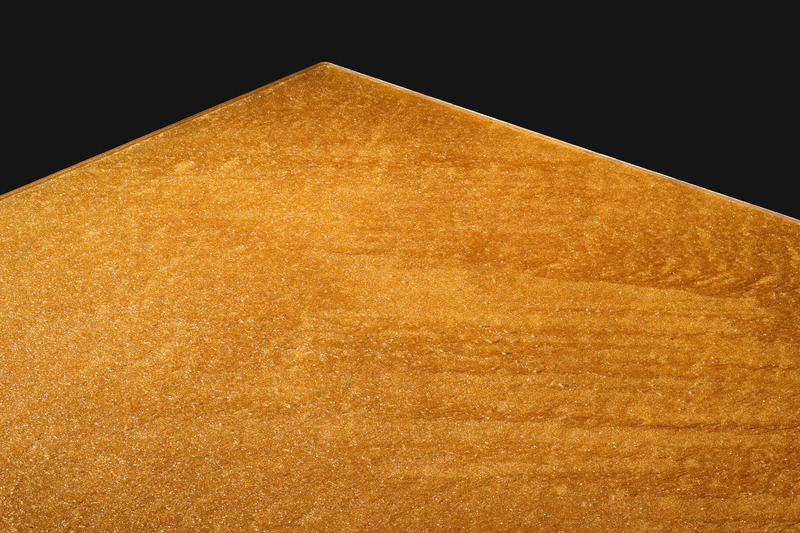 We are distributor of this one-of-a-kind roofing solution in UAE. 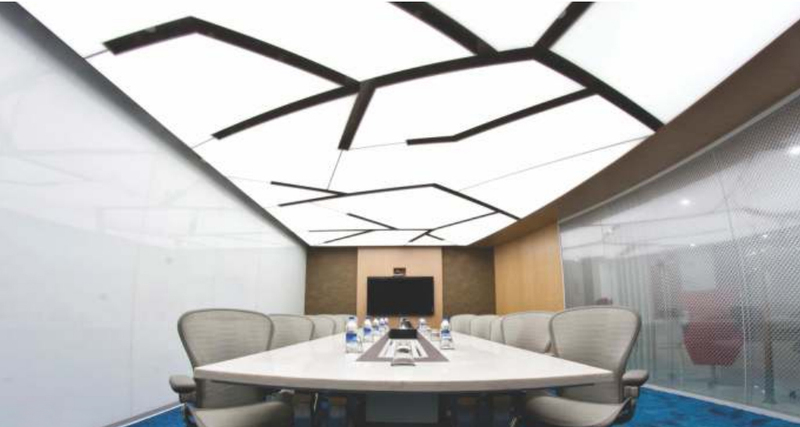 Dot10 brings in stretch ceiling concept to the region. 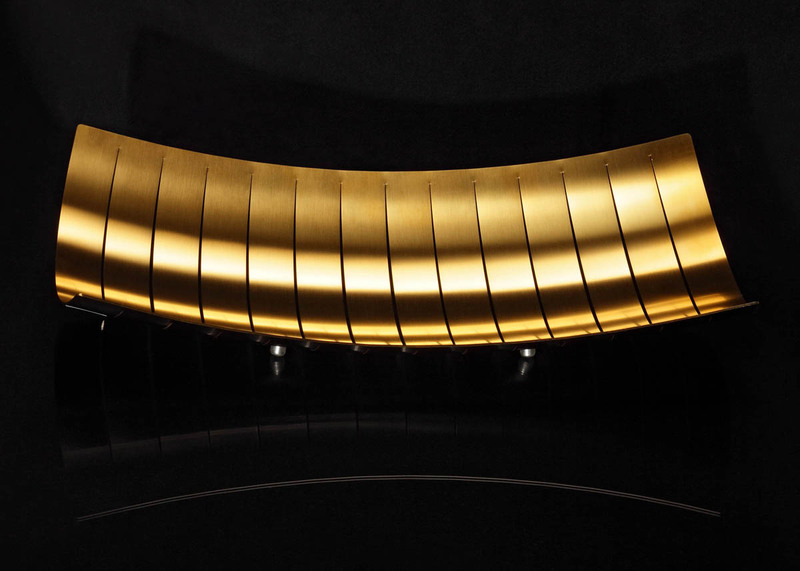 A unique and creative stretch ceiling concept, these ceilings can be printed, conceptual, and what more, it can be of any shape as well. 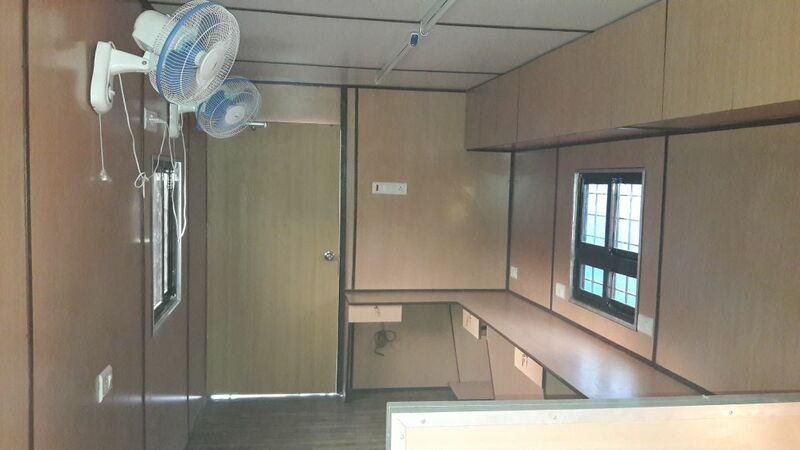 There’s a lot to explore with stretch ceilings.